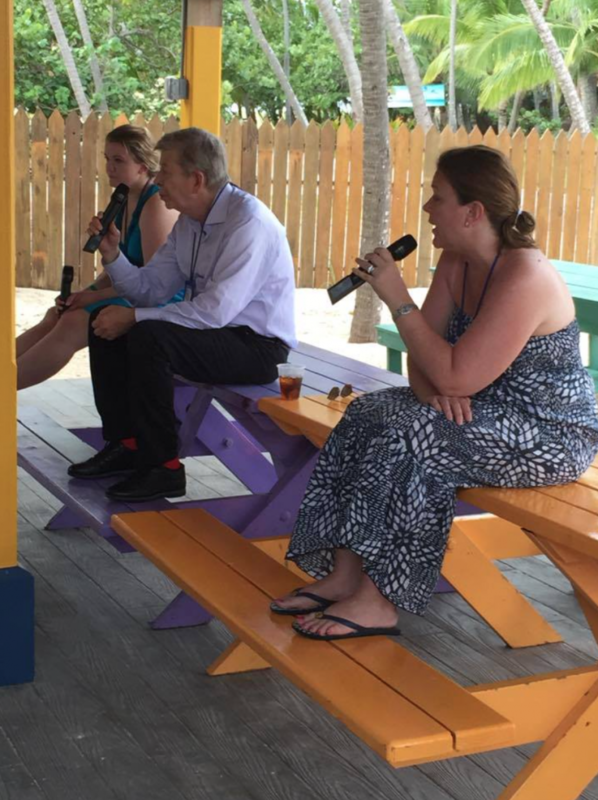 Did you know that William Styron put the finishing touches on Sophie’s Choice while vacationing on Salt Cay, Bahamas? Or that Anne Morrow Lindbergh worked on Gift From The Sea on Salt Cay as well? The Salt Cay Writers Retreat offers attendees the opportunity to practice their craft on this beautiful private Bahamian Island. Join us for a week of writing and individual instruction May 23-28, 2016. Not only will you be with a faculty of #1 New York Times bestselling authors and editors from the most prestigious publishers as well as prominent literary agents, you will be working with them on a private tropical islands where swimming with dolphins and an island feast with local entertainment are all part of the curriculum. Salt Cay [pronounced “key”] is a private coral island less than one mile off the coast of Nassau, Bahamas. 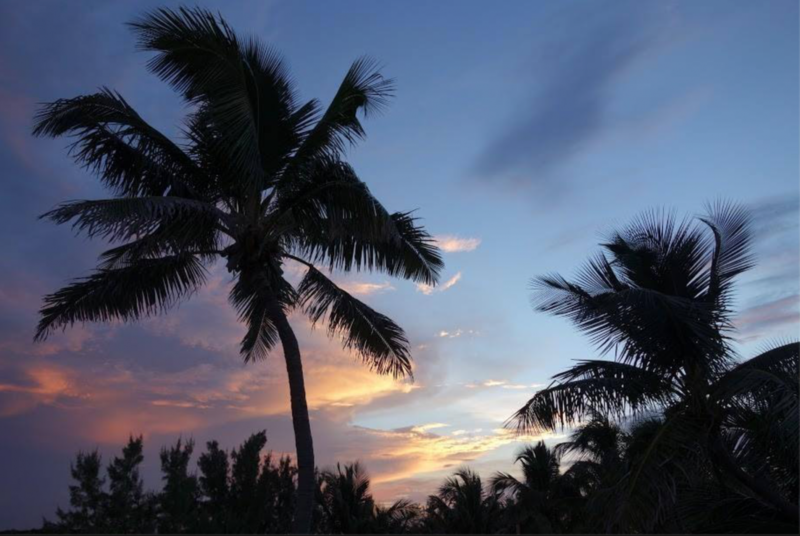 Owned by a local family, the island boasts clear turquoise waters including a lagoon, hundreds of native coconut palm trees, pristine white sand beaches, natural vegetation, tropical birds, and coral reefs teeming with native fish species. Although Salt Cay is easily accessible from Nassau and Paradise Island (where the retreat hotel is located), it is completely secluded, allowing students and faculty a rare opportunity both to learn and to relax in a tranquil, inspiring environment. 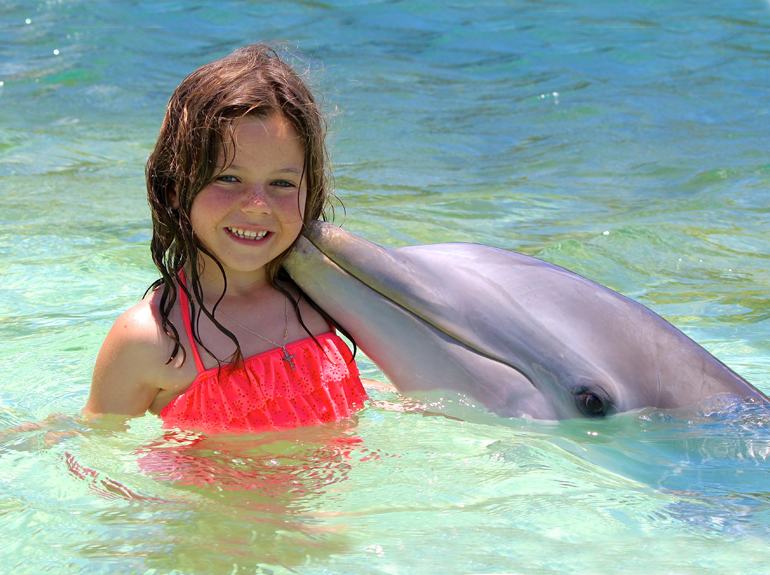 Known locally as Blue Lagoon Island, Salt Cay is also the home of the dolphins and sea lions of Dolphin Encounters. Students and faculty will swim with the dolphins and write about their experience as part of a unique, one-of-a-kind workshop. This incredibly beautiful island also has a unique literary history. From 1916 to 1979 the island was owned by the McCutcheon family. John T. McCutcheon was The Chicago Tribune’s chief foreign correspondent, a Pulitzer Prize winner, and was recognized as the dean of American political cartoonists. During its heyday as a social destination in the 1920s the island hosted numerous earls, counts, dukes, and duchesses. These were joined by American luminaries such as Drew Pearson, authors John Dos Passos, James Thurber, Arthur Crock, Archibald MacLeish and Kenneth Roberts. In later years, author John Marquand became the island’s first regular renter. Charles Lindbergh and his wife, Anne, friends of Marquand, came down once for a visit, and during her stay on the island, Anne Morrow Lindbergh wrote part of her book, Gift From The Sea. In addition, author William Styron put the finishing touches on his soon-to-be bestseller, Sophie’s Choice, while vacationing on the island. Styron dearly loved Blue Lagoon and always dreamed of establishing a writers colony there. 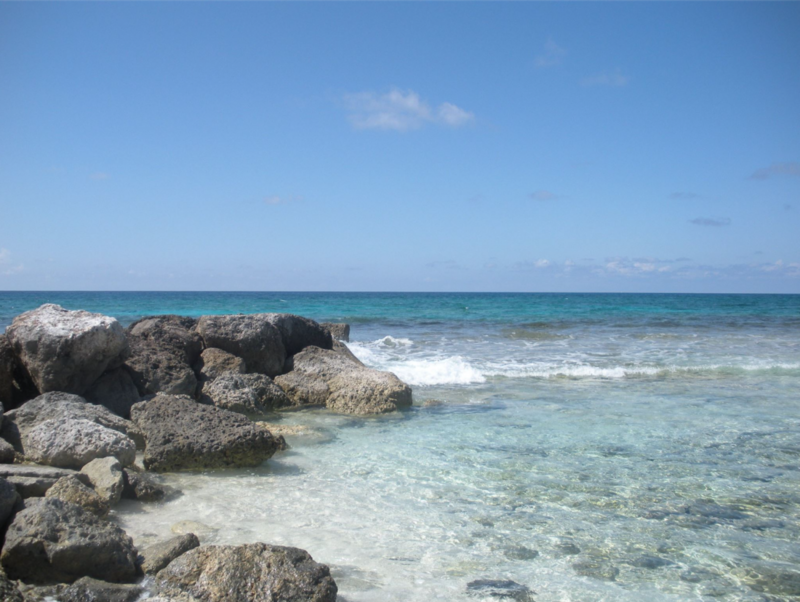 The Salt Cay Writers Retreat is a return to the island’s literary roots! Excerpted from “A Family Island: A Short History of Salt Cay, Bahamas” by H. Shaw McCutcheon. Used with permission. This unique family history is available from Amazon and Barnes & Noble.